Built in 1923, the 72,000 seat stadium is home to the Cal Bears football team and listed in the United States National Register of Historic Places. Located on the Hayward Fault line the Cal Memorial Stadium was renovated in 2010 due to its seismic vulnerability and the wooden bleachers were salvaged and then upcycled. Made from Douglas ﬁr and rare old growth woods such as Port Orford and Alaskan Yellow Cedars, the bleachers still have remnants of the yellow paint and engraved seat numerals adding to its rustic character and charm. Reclaimed Wood Bar Stool. 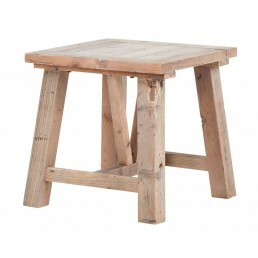 Amazing industrial style furnituure that has been created from timb..
Reclaimed Wood Bar Table. Amazing industrial style furnituure that has been created from timb.. Bedside table with 1 drawer 1 shelf. Amazing industrial style furnituure that has been create.. Bench. 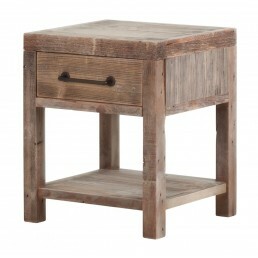 Amazing industrial style furnituure that has been created from timbers salvaged from a..
Reclaimed Wood Bench. Amazing industrial style furnituure that has been created from timbers ..
Bookcase with one drawer 3 shelves Amazing industrial style furnituure that has b.. Leaning Wood & Metal Bookcase. Amazing industrial style furnituure that has been created ..
Coffee Table with shelf. 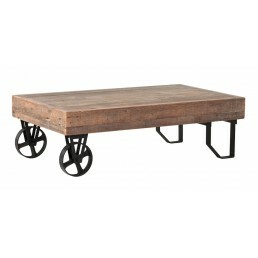 Amazing industrial style furnituure that has been created from timbe..
Coffee table with wheels. Amazing industrial style furnituure that has been created from timb..
Coffee Table With Slanted Leg Detail Amazing industrial style furnituure that has been create.. Console table with diagonal strut detailing. 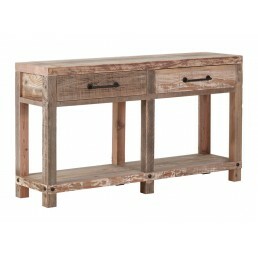 Amazing industrial style furnituure that has bee..
2 Drawers console table. Amazing industrial style furnituure that has been created from timbe.. Dining table 1.4m. Amazing industrial style furnituure that has been created from timbers sal.. 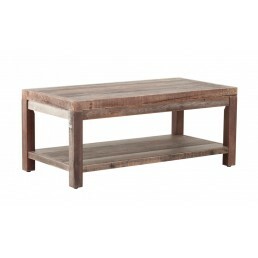 Dining table 1.8m Amazing industrial style furnituure that has been created from timbers salv.. Dining table 2.5m. Amazing industrial style furnituure that has been created from timbers sal..
6 Drawer dresser with wheels. 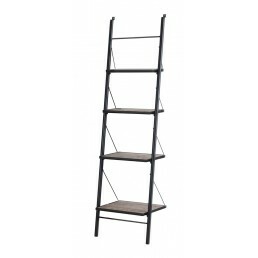 Amazing industrial style furnituure that has been created from ..
Hall Table 1 Shelf with Cross Detailing. Amazing industrial style furnituure that has been cr..
Lamp Table With Slanted Leg Detail. 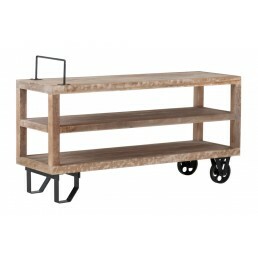 Amazing industrial style furnituure that has been created..
Metal TV Unit Table With Wheels & Handle Detail 1 shelf. 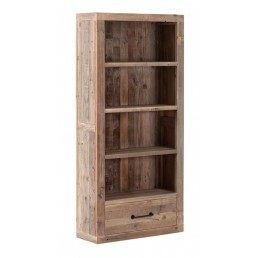 Amazing industrial style furnitu..
Reclaimed Wood Open Shelving Unit. 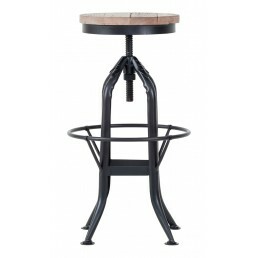 Amazing industrial style furnituure that has been created ..
Metal adjustable height stool. Amazing industrial style furnituure that has been created from.. Tall bookcase with 1 drawer 3 shelves. Amazing industrial style furnituure that has been crea..
90 Degree Corner TV Unit With 2 Doors & 2 Shelves. Amazing industrial style furnituure th..
TV Unit 2 drawers and 2 shelves. Amazing industrial style furnituure that has been created fr..
2 Door 1 Shelf TV Unit. 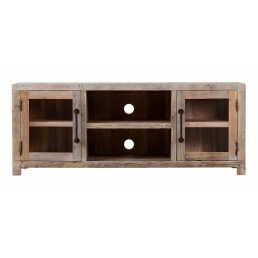 Amazing industrial style furnituure that has been created from timber..
TV Unit with 2 drawers. 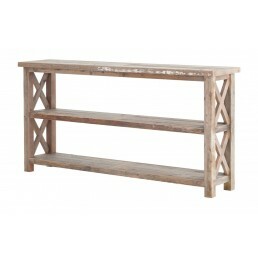 Amazing industrial style furnituure that has been created from timber..
1 Door 1 Shelf TV Unit. 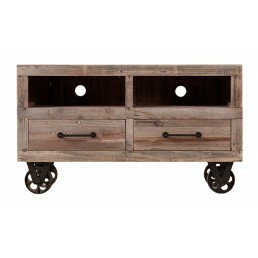 Amazing industrial style furnituure that has been created from ..
2 Drawers 1 Door Wine Table. Amazing industrial style furnituure that has been created from t..
Work Bench with Hooks and shelf. 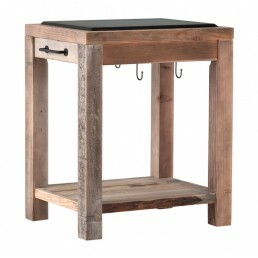 Amazing industrial style furnituure that has been created fr..
Work Bench With Granite Top & Hooks. Amazing industrial style furnituure that has been cr..